Liven up your wardrobe with this pair of shorts from Lee Cooper. It features a washed pattern that is the main attraction along with a perfect fit. On the other hand, it is tailored with a good quality fabric, which will keep you at ease throughout the day. 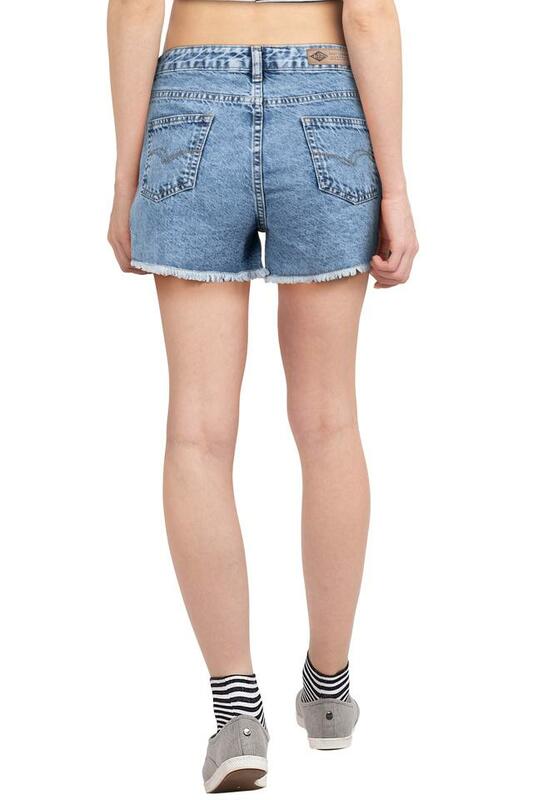 Express your style better by wearing this pair of shorts to any casual occasion. You can club it with a fancy top of your choice to look your best.